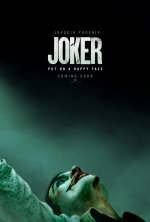 Joker Movie production Put on a happy face. 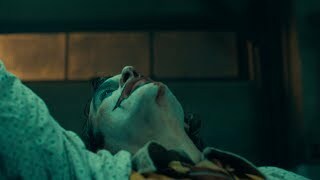 Set in the 1980s, the Joker becomes to be a mastermind criminal. Expected to shoot fall 2018.